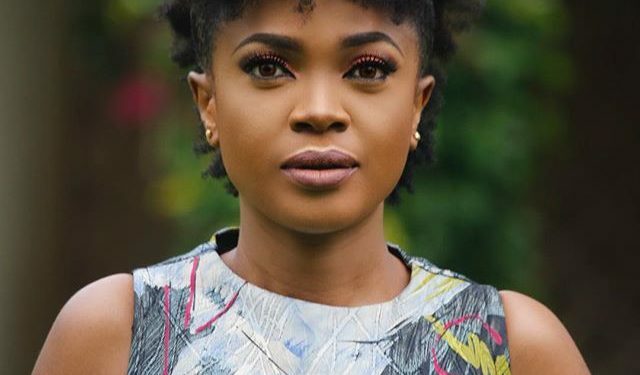 Nollywood actress Omoni Oboli will be showcasing her movie “Okafor’s Law” at the 2017 Busan International Film Festival (BIFF) in South Korea. The film festival which is held annually and is one of the most significant film festivals in Asia, is said to hold from October 12th through October 21st, 2017. 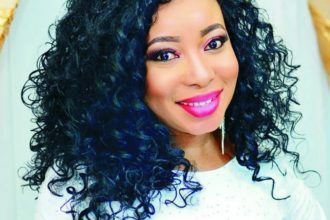 The actress who was delighted about the successful outcome of her movie following the challenges she was faced as regards to being taken to court on the basis of copyright theft, took to her Instagram page to share the good news.